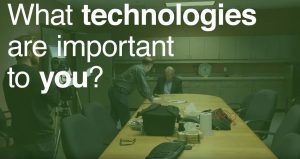 Learn the tools and technology that maintain and drive Tyler’s passion for learning! 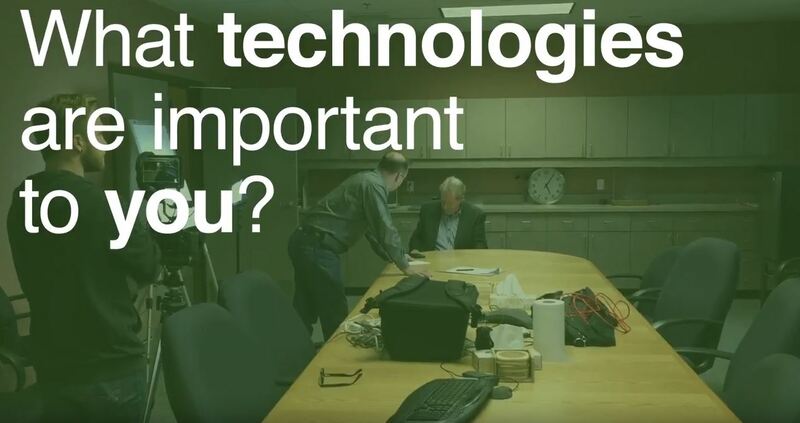 Learn about the tools and technology that maintain and drive Larry’s passion for learning! 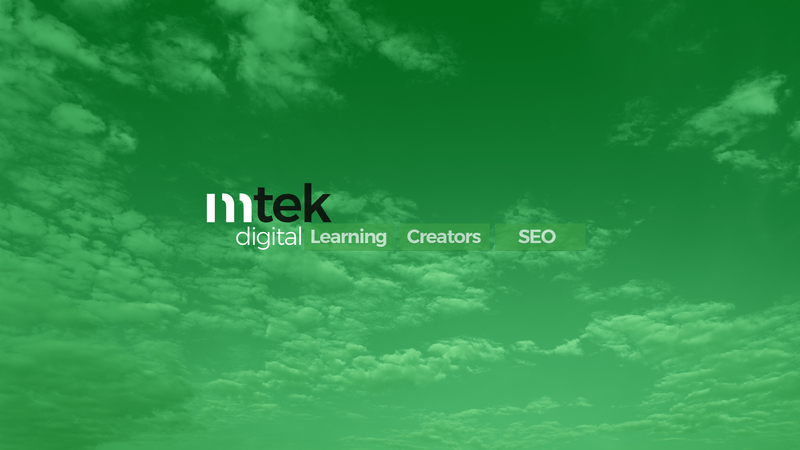 Mtek Digital is a collection of Education, Consulting, and Creator services based in Edmonton, Canada. Functionally, Mtek Digital Agency, Mtek Digital Learning, and Mtek Digital Spaces are the progeny of David Papp and Microtek Corporation which has been serving the Small and Medium business sector for over 25 years. We’re focused on delivering Online Marketing tools to Small and Medium Businesses, providing education and workshops to business and private creators, and solutions for the technical challenges faced by new and talented media creators through a few new coming projects. 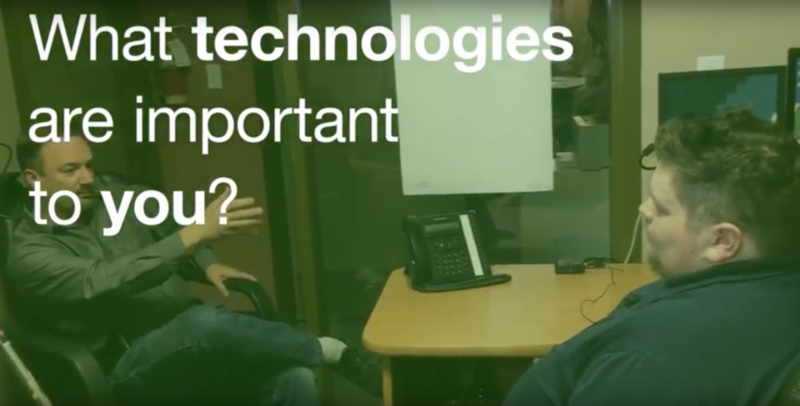 We hope you’ll consider subscribing for educational technology content, and we hope you’ll contribute through meaningful discussion and comments! eLearning has really exploded and continues to grow at accelerated rates. It is great for people at home who want to learn new skills, how to do their own repairs, general curiosity and opens up big opportunities for developing countries as well. The number one search term on YouTube is “How To”. We are seeing a rise in learning tools, learning management systems (LMS), authoring tools, content development products and services, and other systems particular to this huge industry. Easily Create Stunning Graphics for any of your Online Needs – Try Canva! If you’re looking for an easy way to design stunning graphics for any of your social, online or print media, try Canva. It’s user friendly and fast. Canva helps your create graphics that look professionally designed, without the designer fee or having to learn Photoshop or Gimp. You’ve flown into town, checked into the hotel, and you’re scheduled to speak at the conference in 3 hours. You want everything to go smoothly. The last thing you need is trouble with your PowerPoint presentation. From blank screens to unwanted audio interference, tech problems plague speakers every day. Fortunately, with a little preparation, you can avoid a crisis and keep cool, knowing you have it all under control.